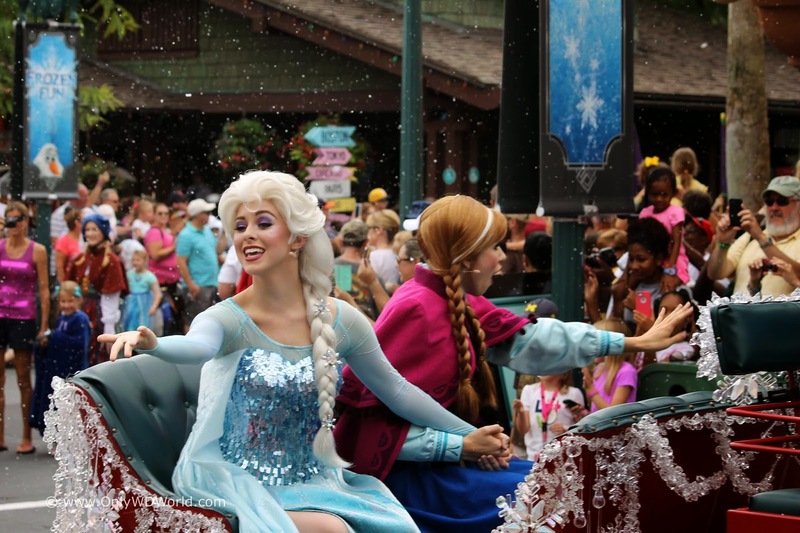 Home � Disney World News , Disney World Summer Event , Disney's Hollywood Studios , Frozen , Frozen Summer Fun � Frozen Summer Fun Premium Package Brings You Closer To All The Action! Frozen Summer Fun Premium Package Brings You Closer To All The Action! 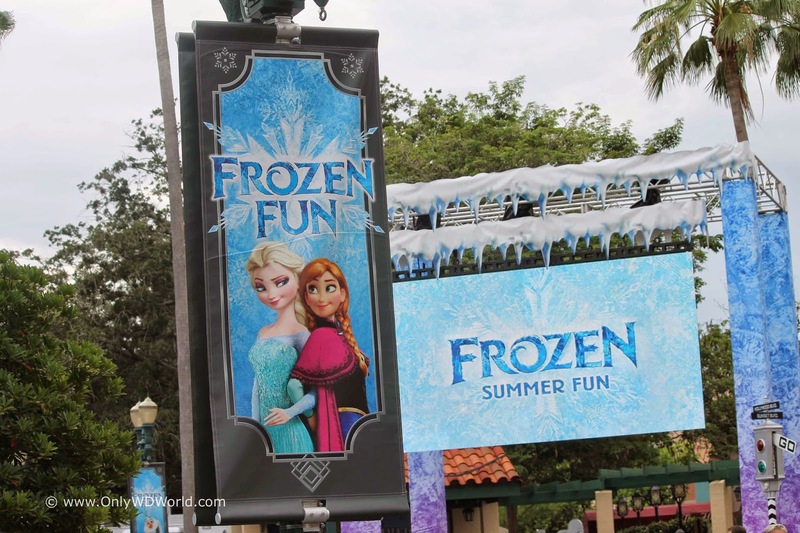 Disney's Hollywood Studios is welcoming "Frozen" stars: Anna, Elsa, Kristoff, and Olaf for the Summer in a special daily event called Frozen Summer Fun. It is filled with "Frozen" themed activities, shows, a parade, and even night time fireworks! The Frozen Summer Fun Premium Package gives you reserved viewing of Anna and Elsa's Royal Welcome (parade) and reserved seating at one showing of For the First Time In Forever: A "Frozen" Sing-A-Long Celebration (show held in the Premier Theater.) The special fun does not stop there. At night you will get to enjoy a spectacular dessert party complete with decadent sweets and specialty drinks during the "Frozen" Fireworks Spectacular! This premium package requires an additional fee beyond regular entry to Disney's Hollywood Studios. 0 comments to "Frozen Summer Fun Premium Package Brings You Closer To All The Action!"